St. Peter & Paul’s N.S. Does your child require extra help with reading and spelling? Balbriggan Dyslexia Workshop Based in St Molaga’s N.S. 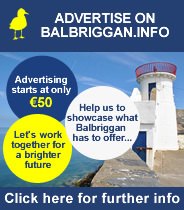 Balbriggan Every Tuesday (during school term) 5.30-7.30pm for pupils in 2nd – 6th class in any school.